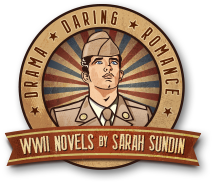 Rationing was part of life on the US Home Front during World War II. Along with gasoline, sugar, coffee, canned and processed foods, meat, and cheese—butter, fats, and oils were rationed. To help produce the glycerin needed by the military, housewives also collected kitchen waste fats. Shortages of butter and oils began early in the war. Most cooking oils came from Pacific lands conquered by the Japanese, and the supply plummeted. 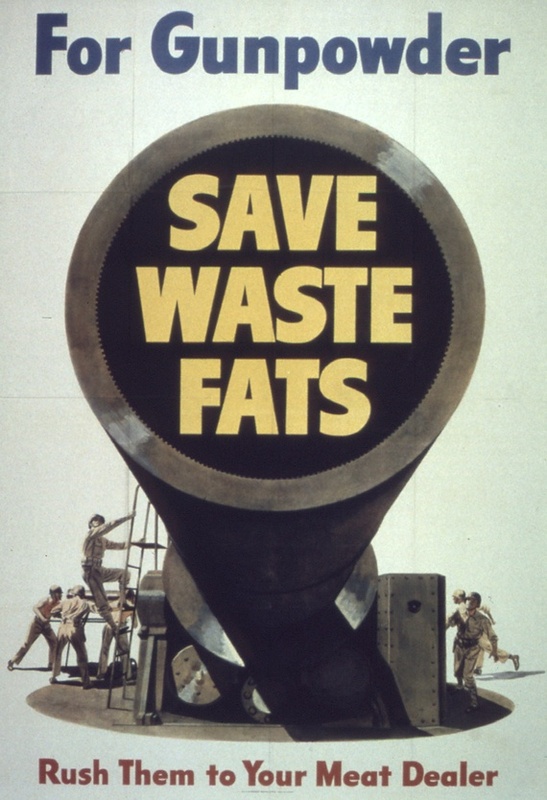 Fats were also needed in higher quantities for industrial and military use. For example, the Navy used lard to grease their guns. 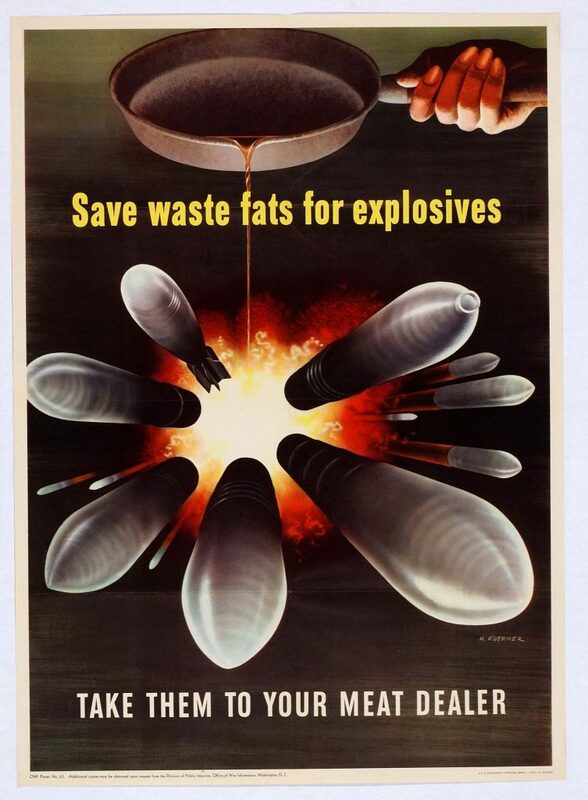 In addition, the United States provided the fats needed by many of the Allies for military and civilian use. By Christmas of 1942 a serious shortage of butter and other fats developed. The Office of Price Administration added butter, fats, and oils to rationing on March 29, 1943. Points were assigned to each type of fat based on scarcity. 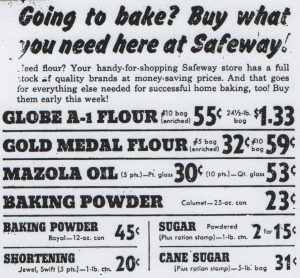 Grocery stores posted the required ration points along with prices. 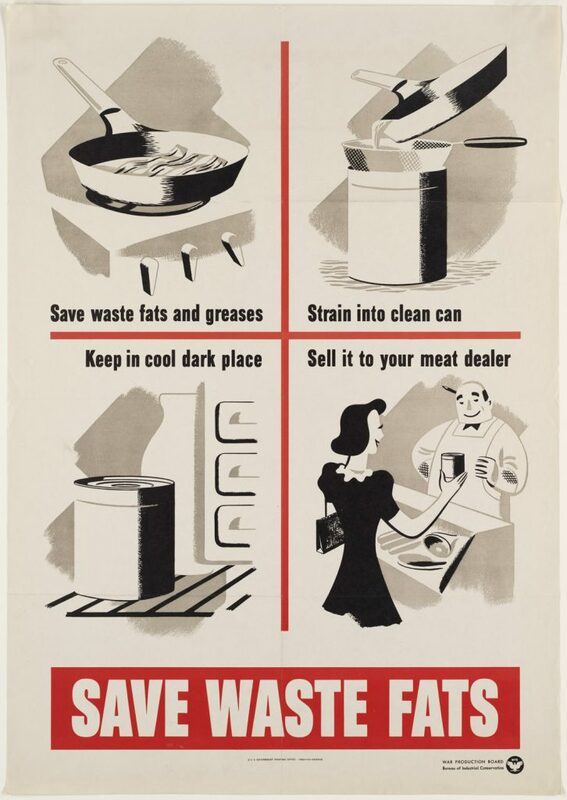 Lard was removed from rationing on March 3, 1944 and shortening and oils on April 19, 1944, but butter and margarine were rationed until November 23, 1945. Butter required a higher number of points than margarine, so “oleo” margarine became more popular. Naturally white, oleo came with a packet of yellow food coloring to mix in. 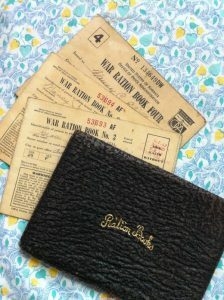 Ration Books Two, Three, and Four included blue stamps for processed foods and red stamps for meat, cheese, and fats. Each person received 64 red stamps each month, providing about 12 pounds of fats per year. The vital substance of glycerin comes from fats. In the United States, most glycerin came from the production of soap—when fats and lye are combined, soap and glycerin are formed. Glycerin is a crucial ingredient in the manufacture of explosives such as nitroglycerin. It was also needed for other military uses—as a lubricant, in protective paint for planes and tanks, in hydraulics, in the production of cellophane for food wrappers, and in dyes for uniforms. In addition, glycerin is vital in pharmaceuticals as a solvent, protectant, and emollient. To free up some of the supply, glycerin use was restricted or removed from civilian products such as beverages, gum, antifreeze, tobacco, cosmetics, lotions, soaps, and shampoo. Pharmacists learned to use other solvents to make suspensions and elixirs. However, more glycerin was needed, so America turned to the housewife to provide more fats. “One tablespoonful of kitchen grease fires five bullets.” “One pound of kitchen fats makes enough dynamite to blow up a bridge.” Slogans like these prompted housewives to salvage cooking fats. In June of 1942, a national program was begun for collection—but it still wasn’t enough. To reward collection, starting on December 13, 1943, people received 2 red ration points and 4 cents for each pound of grease. How were waste fats collected? Housewives saved fats trimmed from meat (boiled down), pan juices, skimmings from stews and gravies, even water from boiling sausage (chilled and skimmed). The grease had to be free of water and juice, strained through a fine-mesh sieve to remove impurities, and stored in a cool and dry place, preferably refrigerated. When a pound had been collected in a tin can, the housewife took it in to her grocer or butcher, who would return her tin can—tin was scarce too! How would you deal with rationed butter and oils—or saving your kitchen grease? 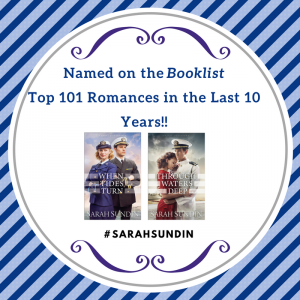 This blows my mind – no wonder my grandmother was so frugal! 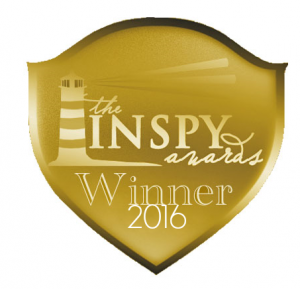 Your website is impressive–extremely informative; and more importantly–well written. It is always interesting to revisit the past–especially an era which transformed the world and redefined what it meant to be an American. Thank you, Robert! And thanks for visiting.